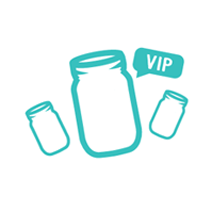 Do you know a Maker who would be a good fit for MasonJars.com? We are looking for sellers to join the MasonJars.com community of Makers. 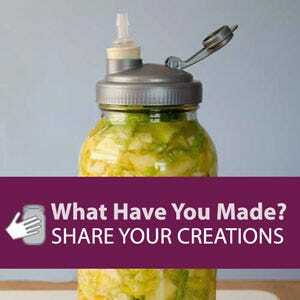 MasonJars.com is actively searching for handmade, quality products made by Makers with an eye for detail and function. 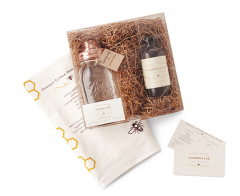 We would love to talk to your favorite Makers about selling on our curated MakerPlace.